That's according to Budget Travel magazine's May 2011 issue, folks. 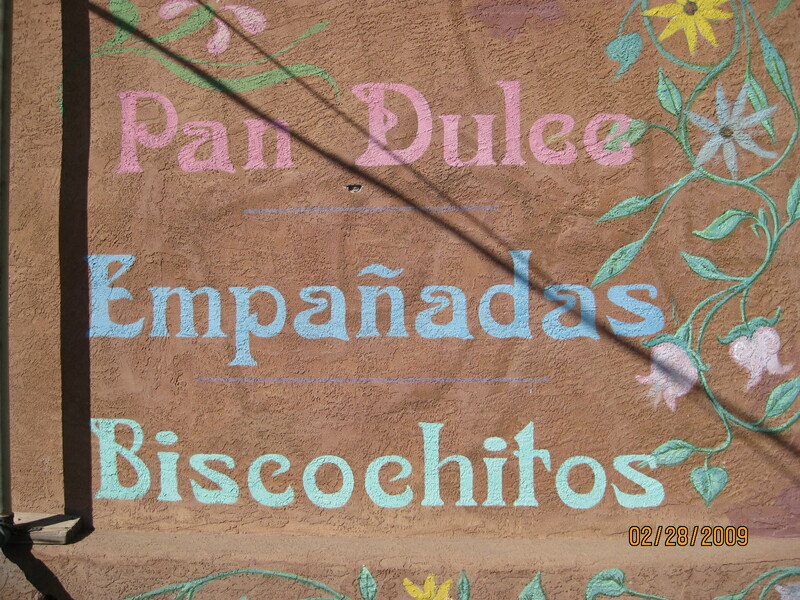 Unfortunately, the other two spots (El Rancho de las Golondrinas in Santa Fe and the Pueblo of Jemez west of Santa Fe) I've visited but not tasted. That means a re-do of those plus four more to try, with Mary & Tito's in Albuquerque being at the top of my hit list. I've heard repeatedly that I must try the savory stuffed sopaIpillas (the New Mexican equivalent of a turnover) and carne adovada (pork marinated in red chile) at this 48-year-old institution, which was one of five restaurants to receive the "America's Classics" award from the James Beard Foundation in 2010. Watch their short video piece to see 87-year-old owner Mary and hear her story. Wondering who else made the cut around the country? That would be Texas' Barbecue Belt, Portland's Farm-to-Table Movement, Louisiana's Cajun Country and Pittsburgh's Old World European Kitchens. Read the full article to send your taste buds traveling.